A group of Israeli operatives, disguised as Palestinian college students, abducted the head of the Student Council from Birzeit University’s campus on March 7, 2018. The kidnappers, carrying firearms in their backpacks, entered the campus during working hours and attacked the student in front of the Student Council Building, located at the center of the campus. The operatives forced and pinned the student to the ground while firing their weapons, endangering lives. Protecting this group’s intrusion into the university was an armed Israeli army unit. 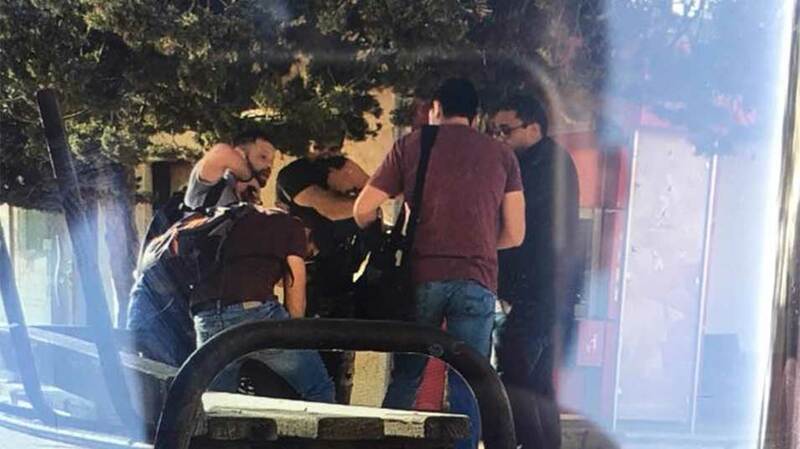 The unit detained the university’s guards in the guards’ room and proceeded to use their firearms against the students while providing cover for the kidnapping operation. This is not the first violent intrusion by Israeli army forces, who systematically invade the university’s campus – even though it is specifically protected under international humanitarian law – and constantly harass students, faculty members, and staff at Birzeit University and other Palestinian educational institutions. We call upon the academic community to support human rights and protest against these aggressions, which defy all international norms, laws, and rights, and endanger civilians protected under international humanitarian law.